The first explorer to ever set foot on the untouched South Pole did so over 100 years ago, in 1911. Although the area may have looked pristine, it had already been contaminated by lead. A group of research scientists led by Joe McConnell from the Desert Research Institute and Tom Neumann of NASA Goddard just published a new study in Scientific Reports detailing the results of an ice core sampling expedition that traces components found in the ice over the last 400 years. 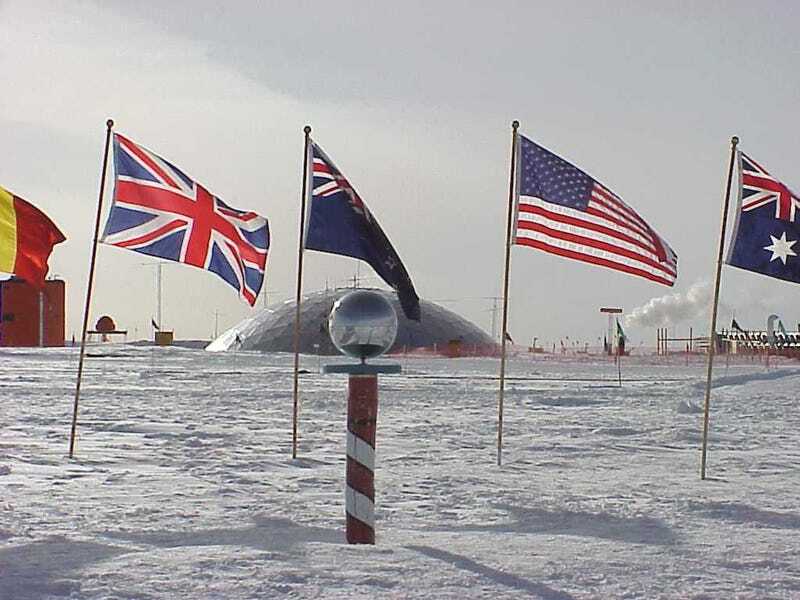 What they found was that, almost thirty years before explorer Roald Amundsen became the first person to arrive at the South Pole, the area had already become polluted from waste products that migrated down, most likely, researchers say, from a lead mining outfit that began working at that time in Australia.